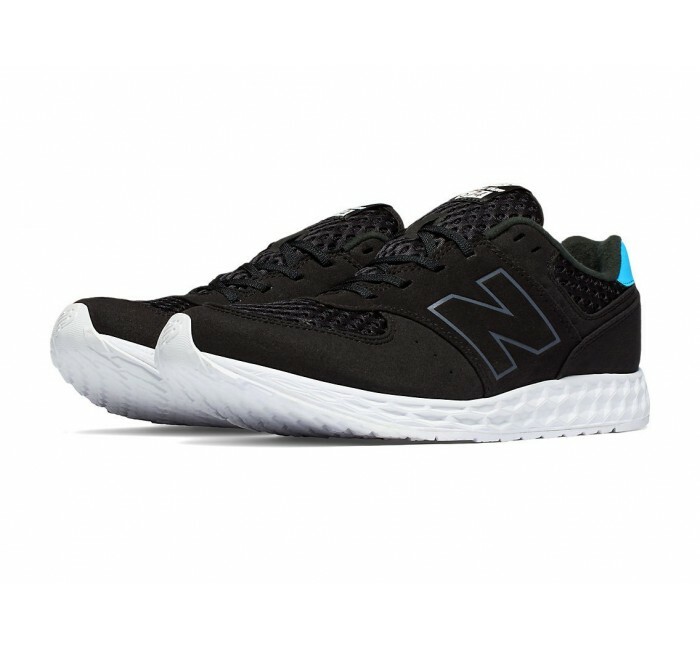 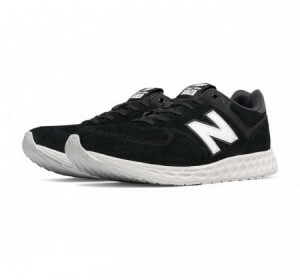 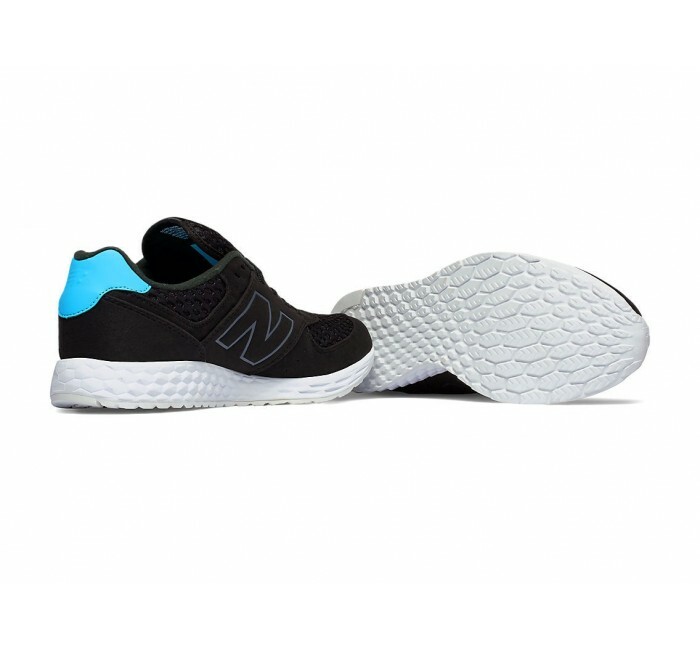 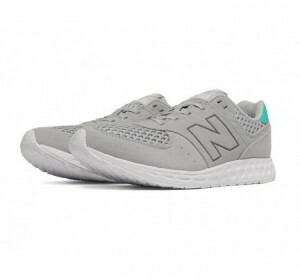 The men's New Balance 574 Fresh Foam Breathe is the perfect balance between style and comfort. 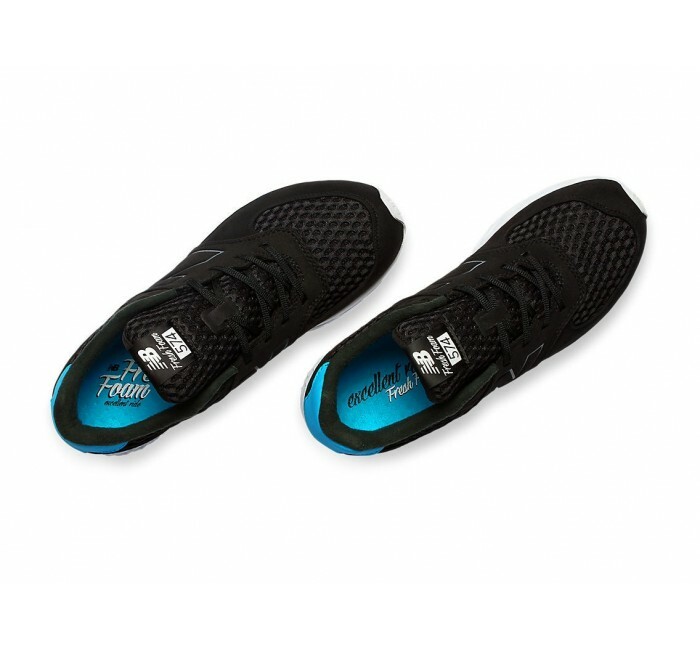 The Fresh Foam midsole creates a plush foundation, while new perforated mesh adds warm-weather breathability. 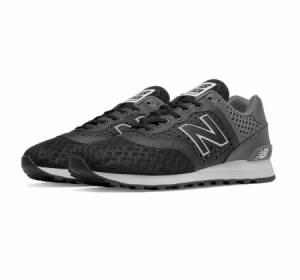 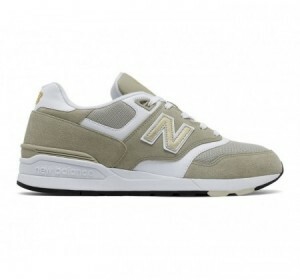 Plus, this men's sneaker features classic 574 details so you know your style will be on point.